How is Ox different from a regular trading model? Most cryptocurrency exchanges follow the established centralized trading model. In this paradigm, they are gatekeepers providing the infrastructure and acting as connecting agents to clear and facilitate trade between parties. North America’s largest cryptocurrency exchange, Coinbase, is the best example of this approach. 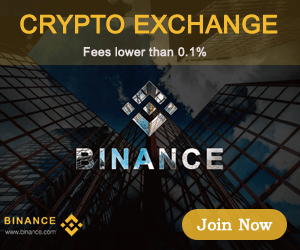 This model requires customers to trust their funds with exchanges. While the model has worked for equity markets, an increasing number of hacks at exchanges has put its future in cryptocurrency markets under a cloud. Decentralized trading seeks to address that. To accomplish this, 0x uses what it calls “Relayers”. Relayers are responsible for broadcasting orders through public or private order books. They bring liquidity to the network by hosting its order books, acting effectively as an exchange. Unlike an exchange, however, a relayer cannot execute a trade. It can only facilitate trading by presenting maker orders broadcasted to the network. For a trade to be fully executed, a taker must fulfill the order by submitting the maker’s signature along with its own to the decentralize exchange’s smart contract. In compensation for facilitating this exchange, a relayer is paid a fee in 0x’s native currency, ZRX, for each transaction. Who invest in 0x project? 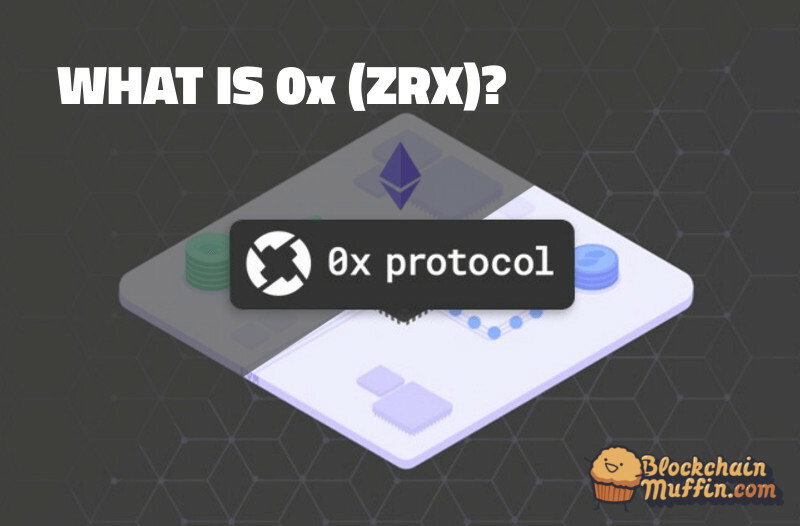 When Warren and Bandeali co-founded the 0x Project in October of 2016, they did so in hopes of a world that allows for every asset’s representation as part of the Ethereum blockchain. Ideally, the included assets would have everything from digital game items to stocks to gold and fiat currencies. With so much tokenization, there will be thousands of different types of tokens, requiring a trustless exchange for users. While the co-founders appreciate the developments of decentralized exchanges, they saw an opportunity for improvement. 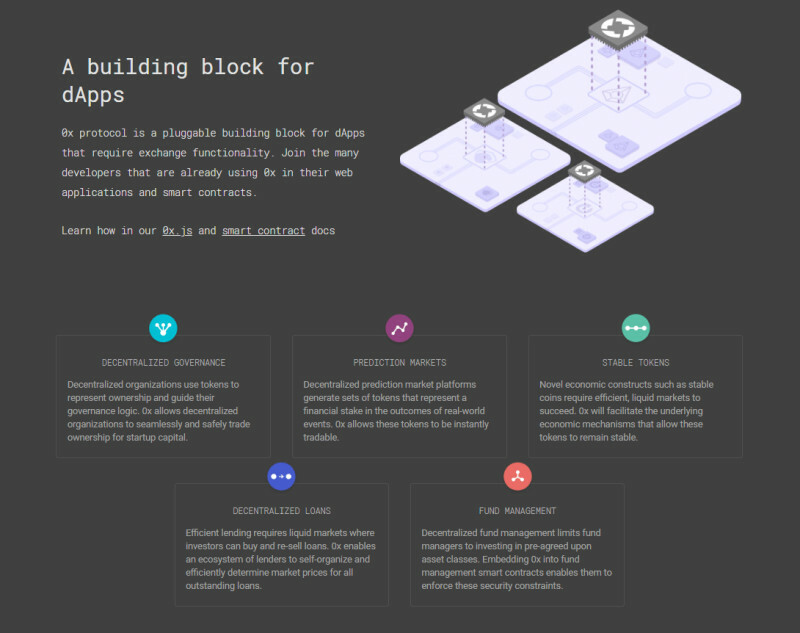 With 0x, they hope to address the inefficiencies of decentralized cryptocurrency exchanges as well as the inability of various exchanges to work together.